The Akron Arts Expo is a nationally recognized juried fine arts and crafts show that feature over 150 artists, great food, interactive children’s area and fun entertainment for the entire family. 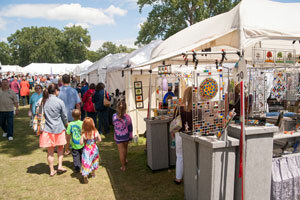 Artists in the Akron Arts Expo present an array of fine quality arts and crafts available for sale at great prices. The entertainment features performances by various local dance studios, musicians and bands, costumed characters and so much more! 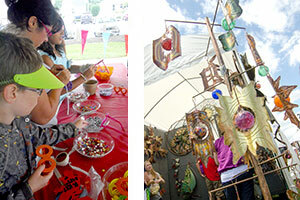 The Akron Arts Expo invites children of all ages into the Children’s Tent to experience the art world with hands-on, artistic and educational crafts.